Asthma is a common respiratory tract condition not only in children but also among adults. It’s the chronic inflammation of the respiratory tract that leads to an increase in mucus production, swelling of the mucus linings. It is the Hyper-reactivity of the airways. 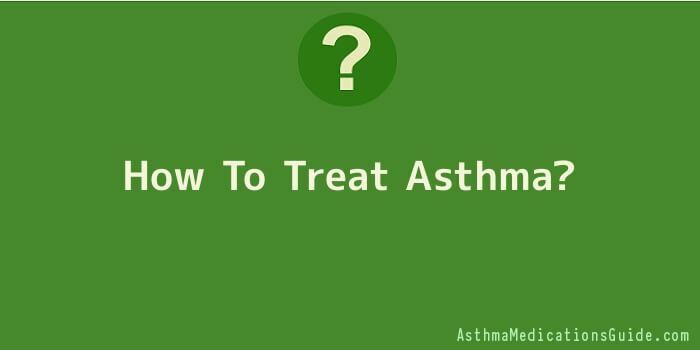 Asthma requires immediate intervention. The longer a person experiences difficulty in breathing, the more he’ll be anxious, making the situation worse for himself. Primary signs of asthma include coughing, wheezing (asthma breathing), and chest tightness, difficulty in breathing. Generally, there are two types of asthma medications. These are the quick-relief and long-acting medications. Quick-relief medications are used for the abrupt treatment of asthma symptoms and exacerbations. On the other hand, long-acting medications are given to control the symptoms of persistent asthma. Since the main cause of asthma is inflammation of the airways, regular use of anti-inflammatory drugs is needed. Metered-dose inhalers or asthma inhalers are commonly used. Corticosteroids are the most effective anti-inflammatory drug existing today. Corticosteroids efficiently alleviate the symptoms. At the same time improve airway function. This kind of medication suppresses the body’s ability to respond to an inflammation, thus reducing the swelling on the airways. Other anti-inflammatory agents that are more commonly administered to children are nedocromil and cromolyn sodium. These two drugs are also good prophylaxis treatment for exercise-induced asthma or exposure to known triggers that can’t be avoided. These are classified as mast cells stabilizers. In addition to inhaled corticosteroids, theophylline and aminophylline are preferred for the relief of nocturnal asthma symptoms. These methyxanthines serve as bronchodilators and have minimal anti-inflammatory effects.